Cody is a tech-savvy marketing leader in Chicago obsessed with helping senior executives accelerate growth by designing, building, and optimizing their marketing organizations. Proven track record bringing new products to market, targeting the right audience, and crafting the right message to generate and capture demand. Experience in nearly every function on a marketing team at a manager and producer role, with the ability to launch agile marketing campaigns. Hands-on experience vetting and implementing technology, including marketing automation systems Marketo, Hubspot, Act-On, Pardot, and Eloqua. This guide exists to help you understand, build, and eventually maintain a powerful, integrated online presence. It won’t happen overnight, but with a little bit of dedication and the right resources to back you, you can accelerate your business’s online presence to a formidable level. Cody has a diverse marketing background which includes startups, agency consulting, and go-to-market product strategy for large enterprises. Cody has repeatedly helped organizations build their demand engines from the ground up. His sweet spot is SaaS technology companies targeting businesses across industries via integrated marketing campaigns. 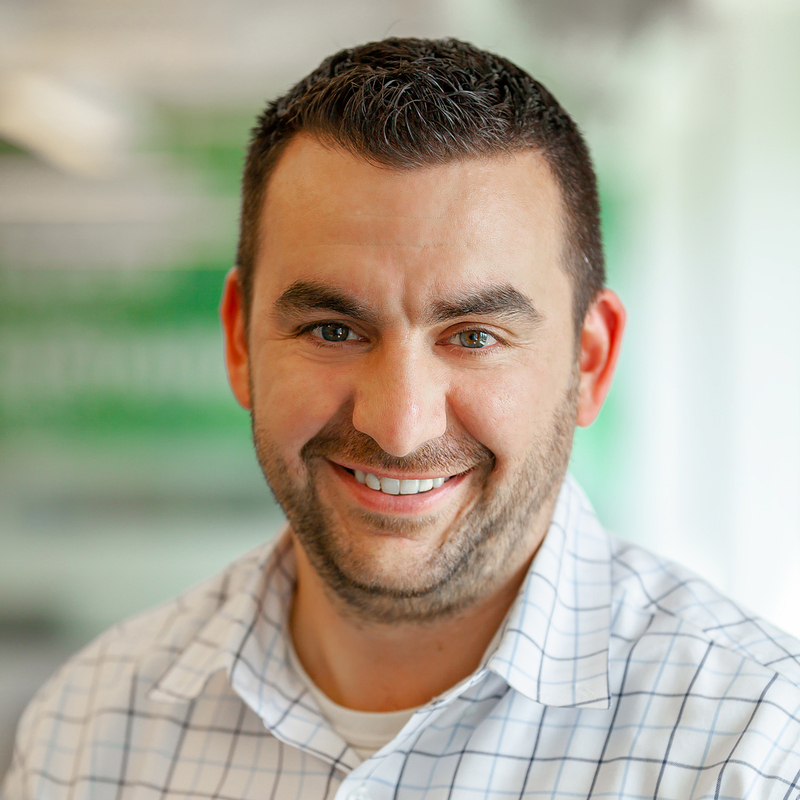 Cody continues to build on his successful track-record of leading marketing teams, growing revenue, and showing positive ROI by connecting the right strategy, tactics, and technology to achieve business outcomes. You’ll often find him acting as a change-agent with ambitious entrepreneurs that aim to push their solutions to market. You’ll often find Cody acting as a change-agent with ambitious entrepreneurs that aim to push their products to market.